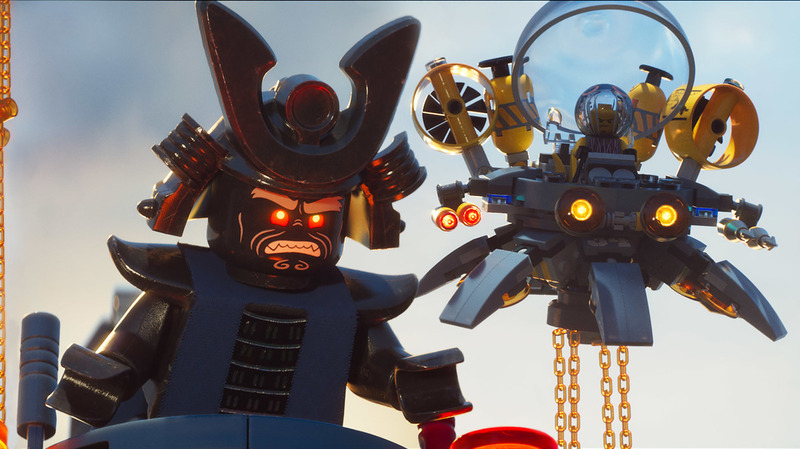 Justin Theroux voices Garmadon in The LEGO Ninjago Movie. Pop Culture Happy Hour has had a busy summer full of travel, great guests, special episodes, and much more. This week, we take a breath. Regular panelists Stephen Thompson and Glen Weldon sit down with me to chat about some of the films that you can catch in theaters right now. We talk about the second Lego movie of the year, Lego Ninjago, and whether we really needed two Lego movies in one year. We talk about Kingsman: The Golden Circle and why some violence works and some violence doesn't. Finally, we catch up with Darren Aronofsky's hugely divisive mother!, and whether we can make heads or tails of it, either as a story or as a cultural phenomenon.